‘Manipulation of the past is not a new phenomenon. The most infamous examples of this can be found in the ways totalitarian states often record their history, like when the Soviet government retouched photos in order to remove persons who had become undesirable. But that museums revise their own history in a similar way has never been documented before,’ says Staffan Lundén, author of the thesis. 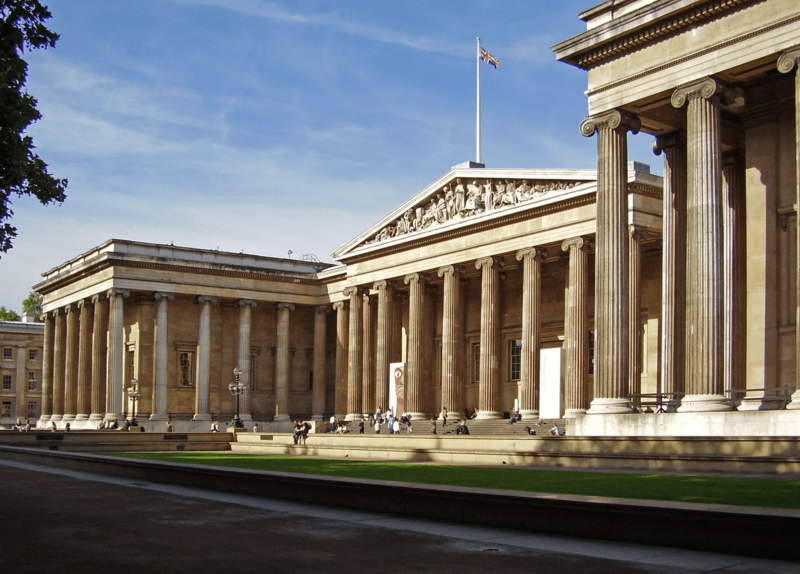 ‘The public tends to hold museums in high regard. They are considered trustworthy sources of impartial and scientifically based information. This is particularly true for big and well-known museums like the British Museum. But there’s definitely reason to be critical of the knowledge they convey,’ he says.